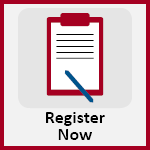 Register or pay a bill. 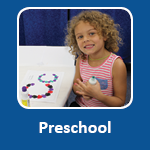 Early Childhood Family Education is a program for families with children under five years old. 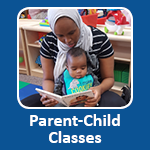 Classes include parent discussion and parent-child activities. 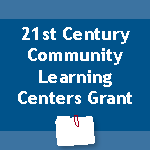 A preschool program for children ages 3-5 in 8 locations throughout School District 622. 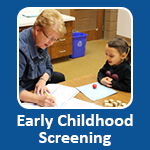 A free screening is required by the state of Minnesota for all children prior to entering kindergarten. Children are screened beginning at age 3. 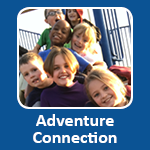 Adventure Connection offers before and after-school, non-school day, and summer child care in the District 622 elementary schools. 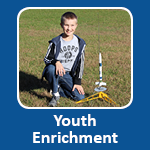 From crafts to karate, a variety of fun enrichment activities are offered to children and youth after school, during the evening hours, Saturdays, non-school days and during the summer. 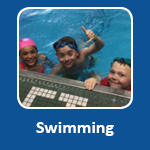 Our Aquatics program provides all levels of swimming instruction, water safety instructor and lifeguard training, water exercise activities and recreation for toddler age children through adult. 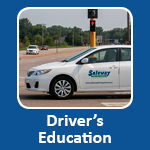 Driver's Education serves students at North and Tartan High School through a partnership with Safeway Driving School. 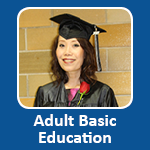 Harmony Adult Education provides free educational programs and services for students who wish to receive their GED, learn English, or brush up on basic skills. 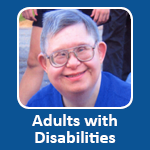 Community Bridge promotes community inclusion for adults with disabilities and provides support and accommodations to facilitate their participation in a variety of community education programs. 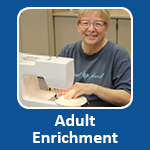 Adult Enrichment provides learning opportunities for adults who want to learn a new skill, explore a new interest area, or enrich their personal or professional lives. 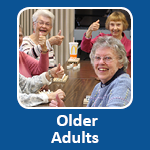 Gladstone 55+ Center offers older adults educational, recreational, social and health/wellness activities as well as Meals on Wheels. 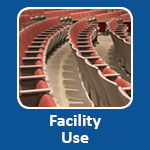 Our Facility Use program coordinates the use of school district buildings and facilities for a variety of activities by groups, organizations, and individuals.